코타키나발루, 말레이시아의 아키나발루 유스호스텔 | 호스텔월드에서 예약하세요. Speical Rate for Tour packages to in-house guests are available now! Welcome to Akinabalu Youth Hostel! Let us be your host for your trip in Borneo. Our team of friendly staff will be at your assistance whenever you require during your stay with us. 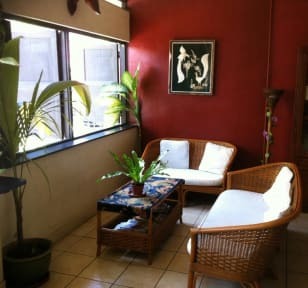 Our rooms are spacious and clean with excellent amenities to ensure your stay is a pleasant one. Most importantly, the convenience that we can provide in accessibility to all parts of the city is second to none. Gaya Street, where we are located is the heart of the City, with a weekly bazaar held to keep all amused. 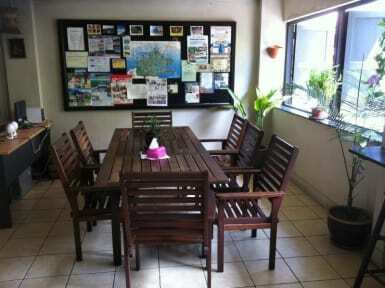 We, at Akinablu Youth Hostel are looking forward to welcoming you and wish you a pleasant journey to the Isle of Borneo.